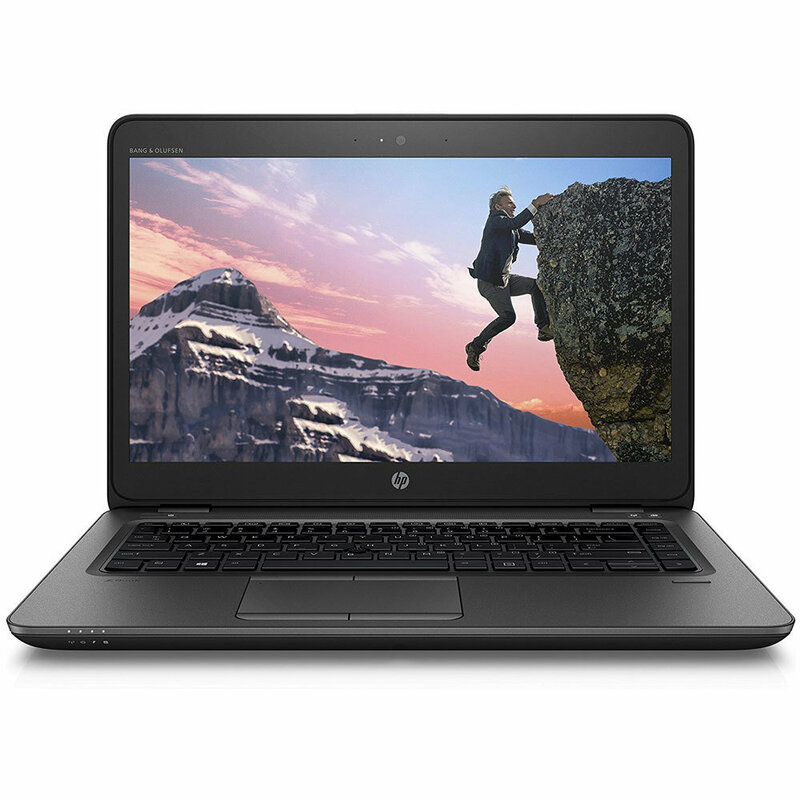 The HP ZBook 14u G4 Laptop is Thin and Light. This Ultrabook Gaming Workstation delivers an extraordinary level of power and graphics capability in a remarkably compact design. Now you can take workstation-class power anywhere you go.